BIGBANG's Taeyang to appear in MBC's "I live alone"
BIGBANG's Taeyang, who's currently preparing for his comeback as a solo singer will make an appearance in MBC's "I live alone". Taeyang will start filming the program next week, while the episode will be broadcast in the middle of August. "I live alone" is a program that shows the life of entertainers who live alone, and it is the first time for Taeyang, who has appeared in a reality program "Real Sound by Taeyang" in 2010 to open his house on TV. You know, Taeyang has been not that active in TV shows, and his appearance in "I live alone" must be a great present for his fans. 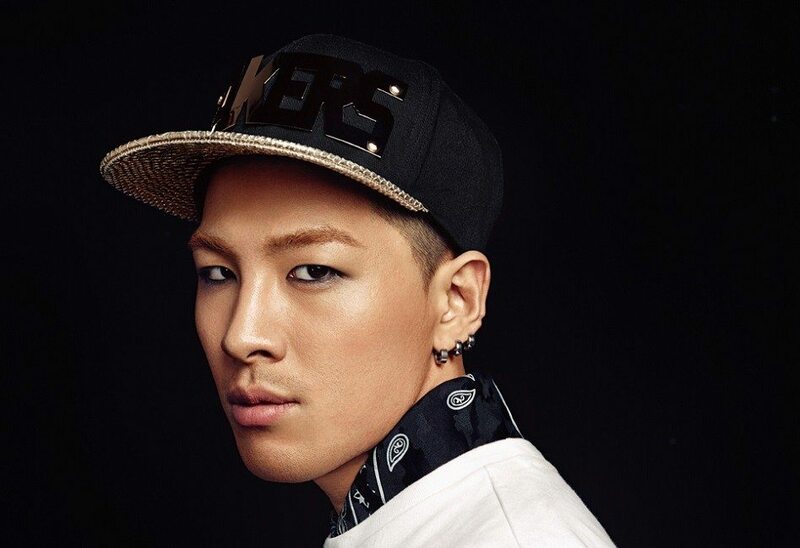 Meanwhile, Taeyang will release his new solo album in August. He has already finished recording two title tracks of his upcoming new album, and he filmed his music video in LA too.